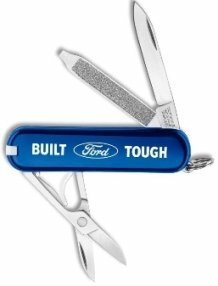 Swiss Army Knives, Buck® Pocket Knives, Engraved Leatherman® Tools with your Logo. 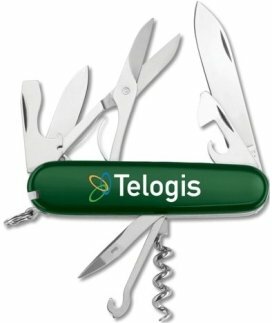 Promotional tools - knives are wonderful for employee and customer gifts. 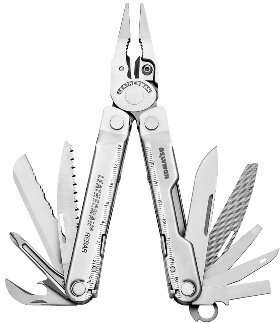 and engraved Leatherman tools w/ your logo in a wide variety of items. 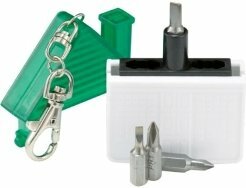 Additionally you can find Screwdrivers, Multi Tools & Tape Measures. 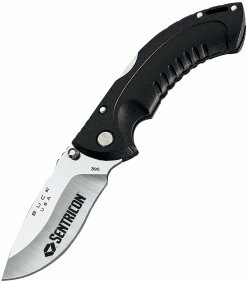 Choose your Promotional Knives - Tools from the pages below. There are many items on each page to select a desired style. Need order assistance or other logo promotional products? Simply call us toll free at 1-888-522-2803 for assistance. Swiss Army Knives printed for promotions. Promotional Knives - Swiss Army Knives for your Logo Gifts. Pocket Knives Engraved for promotional gifts. 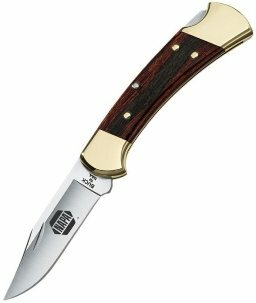 Buck Knives - Engraved Buck Pocket Knives. 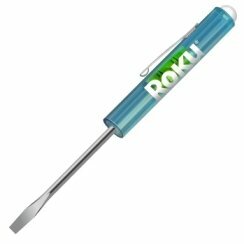 Promotional Tools with your Logo for Gifts. 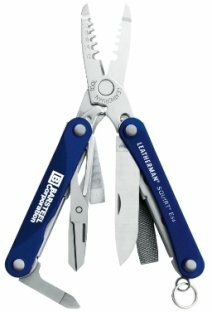 Promotional Tools - Engraved Leatherman Tools. Fixed Blade, Reversible Screwdrivers for promotions. 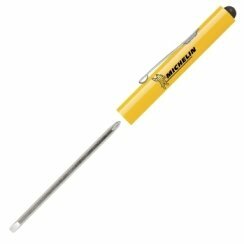 Promotional Screwdrivers for your Advertising. 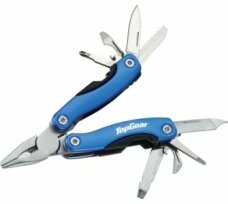 Multi Tools in multiple styles at cheap prices. Multi Tools Printed or Laser Engraved for giveaways. Available Logo Imprinted or Engraved. Tape Measures in multiple styles for advertising. Tape Measures for your Giveaways and Advertising.